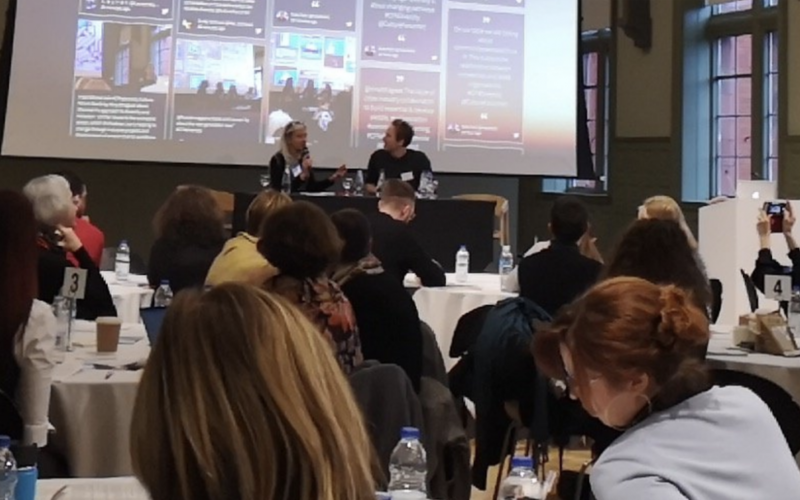 Earlier this month, we joined the Culture Forum North at the Whitworth Gallery in Manchester for a day of round table discussions and talks on the topic of higher education / cultural sector partnership to develop workforce diversity. It was a fantastic day with organisations from across the north of England joining together to share their knowledge and learn from a great line up of speakers. Lauren Heywood captured some of the discussion points of the day, many of which are urgent for both the arts and cultural sector and diversity in the workplace more generally. You can read the blog post online here. Massive thank you to Culture Forum North, Opera North for organising and the Whitworth for hosting!